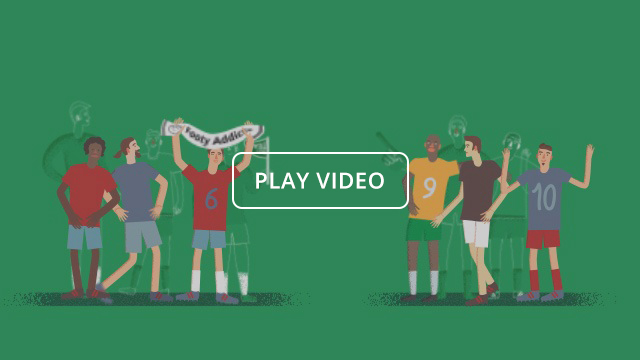 Footy Addicts for Players - Play football whenever you want, socialize and have fun. 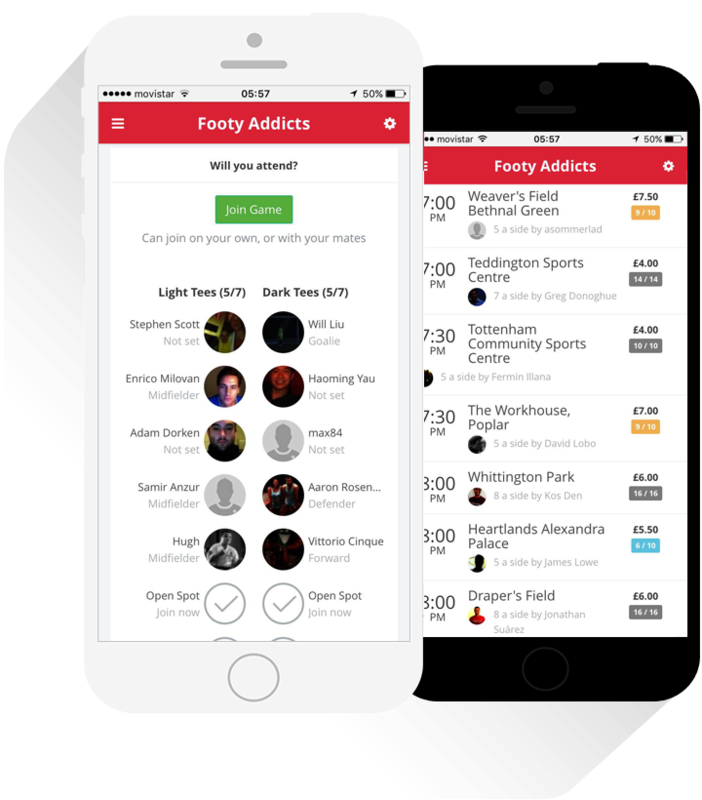 Footy Addicts for Hosts - Organize your games in a few clicks, get the community buzzing.  About Footy Addicts - Footy Addicts was born out of the need to play football in London. 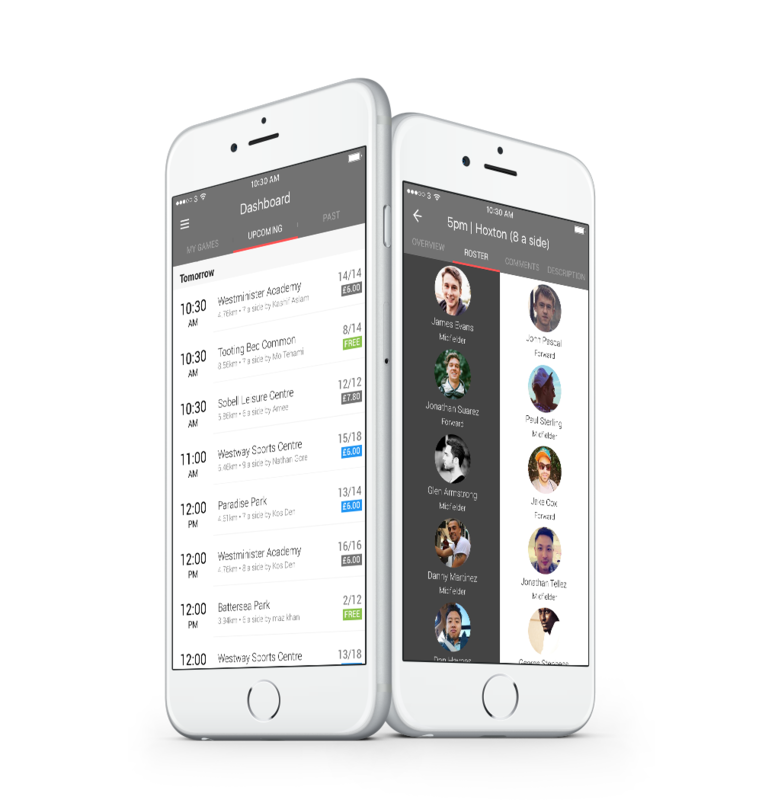 It brings the football community together, by helping them socialize, organize & have fun!